In today's business environment, your organization needs to achieve a higher level of productivity? No matter what type of business you’re in, you need the right resources and systems to grow your business. That requires planning. Teams must set time aside to work on business goals and strategies that will bring about real growth and success. It is not enough to just want to develop your business; you have to commit to developing your business! At NextStep, we help you develop business strategies and tactics that will promote efficiency and growth. We will share one secret with you. 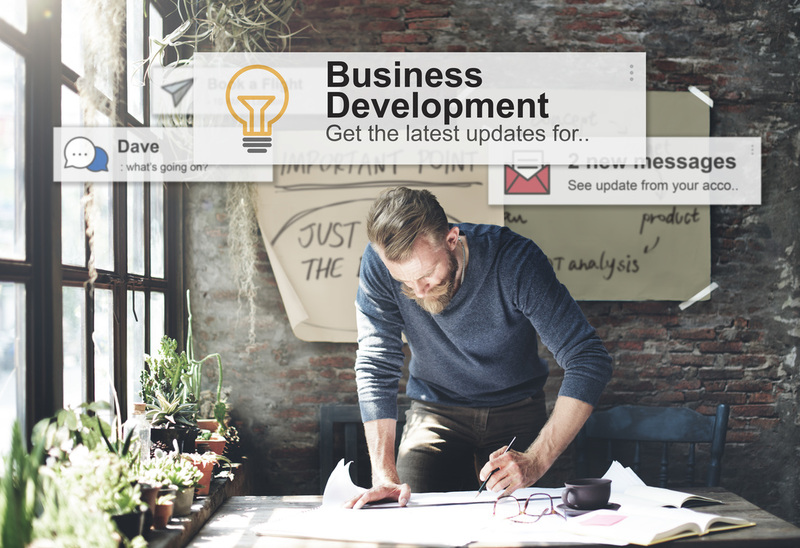 Next week we want you to dedicate one day out of the week as a "Business Development Day". That's right! 1 Day to focus on developing your business! Are you ready to achieve the results that you are looking for? Contact us today!